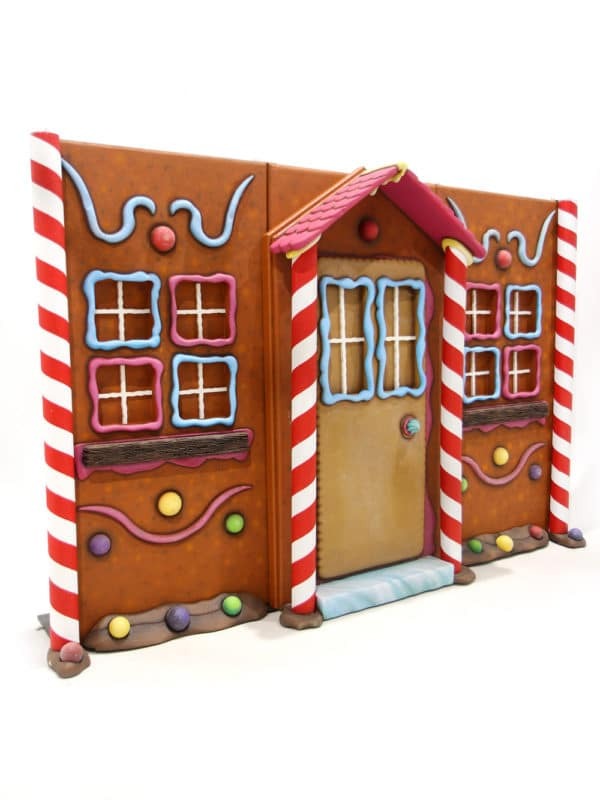 They lived in Gingerbread House! 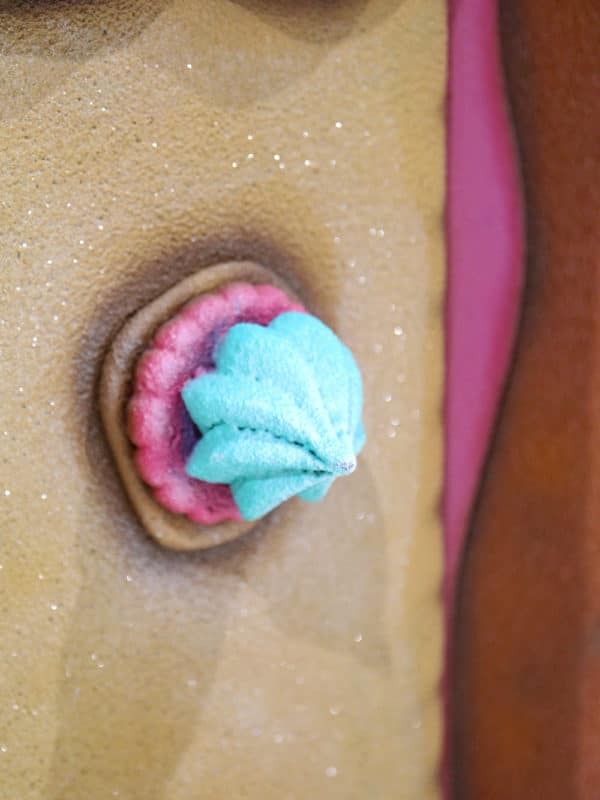 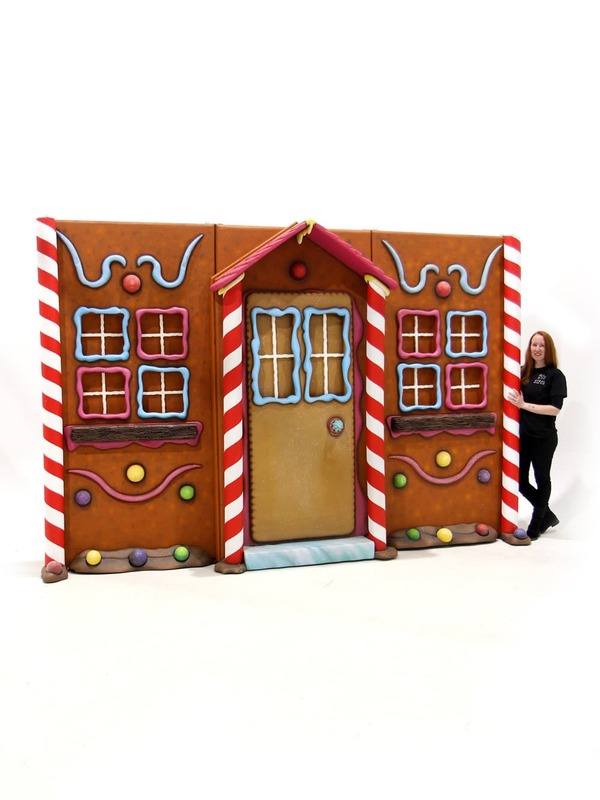 The walls were made from gingerbread, the door was made of biscuit, it was held up by candy canes beams and covered in icing, chocolate and sweeties. It was the most magical house I have ever seen! 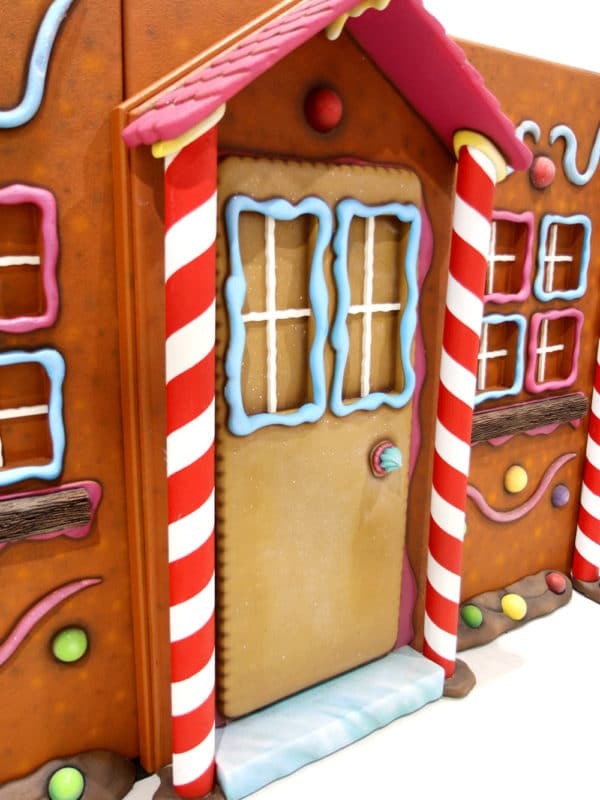 It wouldn’t be Christmas without a Gingerbread House. 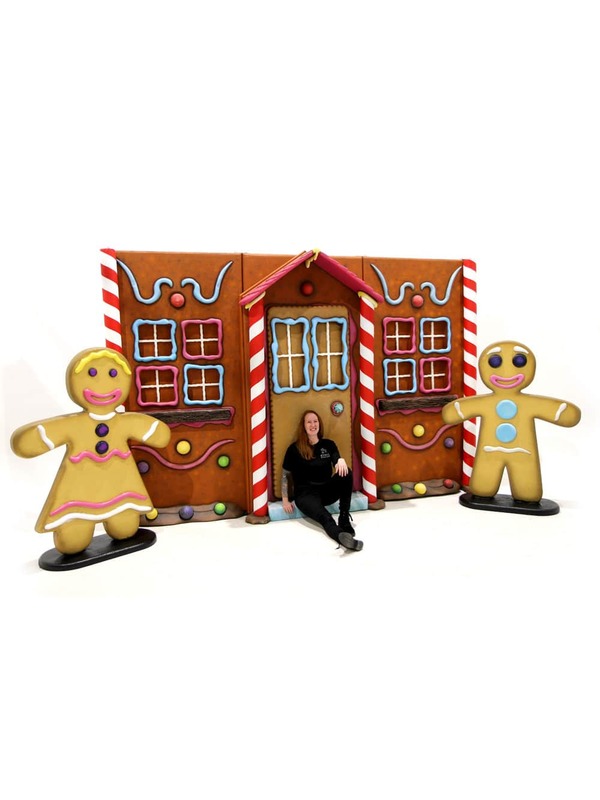 Our Gingerbread House Front is perfect addition to your Traditional Christmas event. 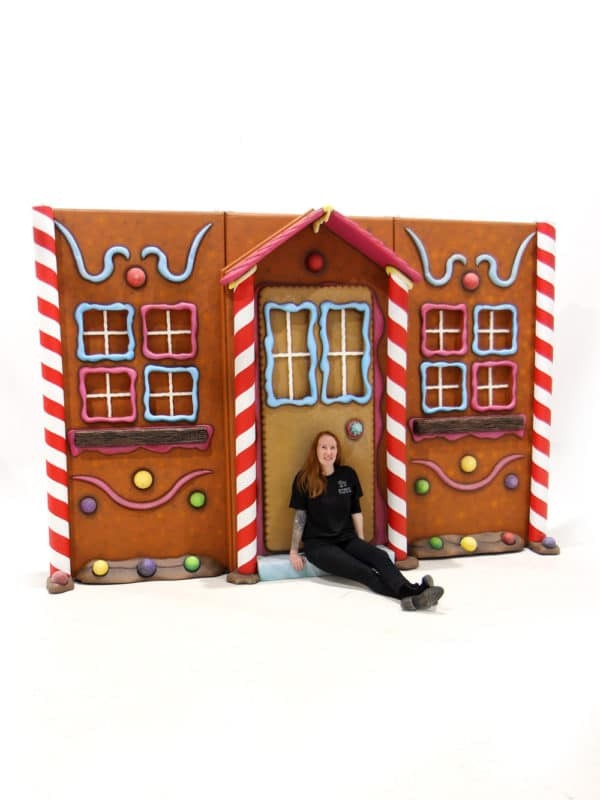 Our brightly coloured Gingerbread House is a great backdrop for Christmas or Fairytale montage and would look great surrounded by trees and more sweeties from our Sweet Treats theme. 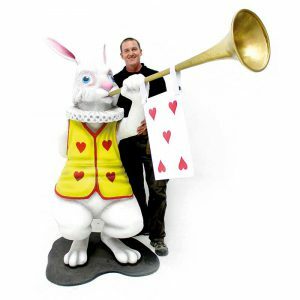 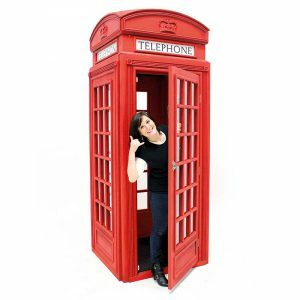 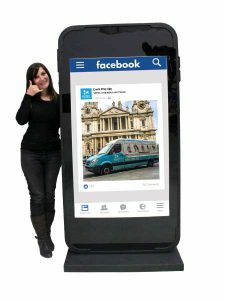 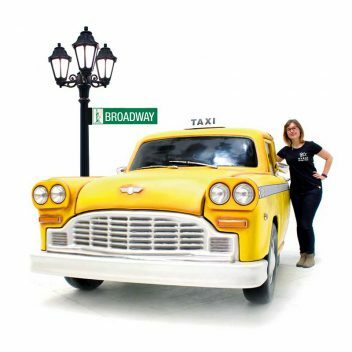 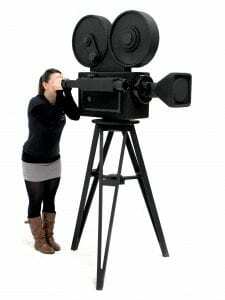 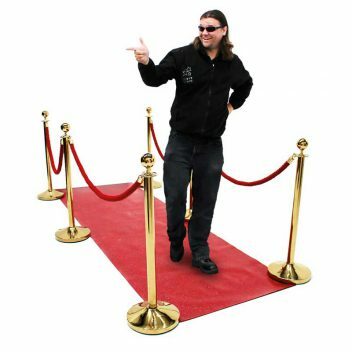 It would also make the most amazing photo opportunity, imagine your guests walking down our Red Carpet Walkway to have their photo taken outside this magical house. 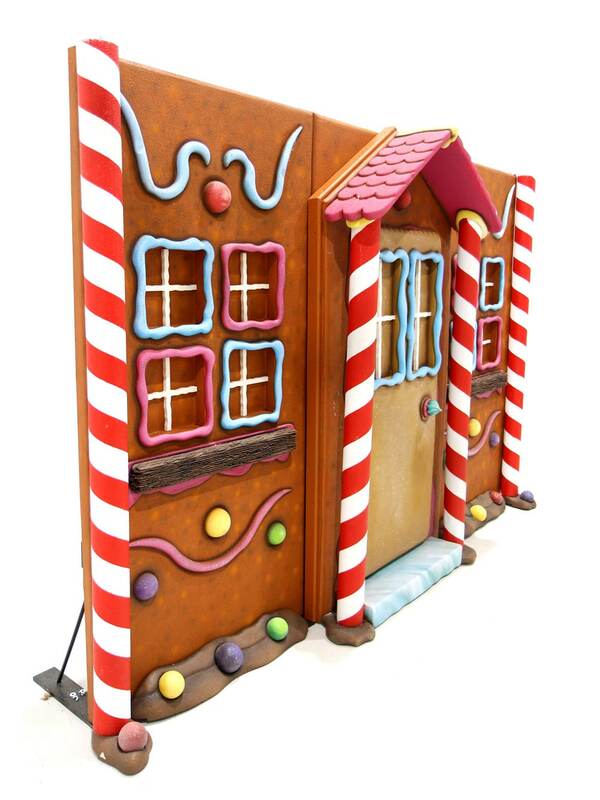 The Gingerbread House Front is freestanding. 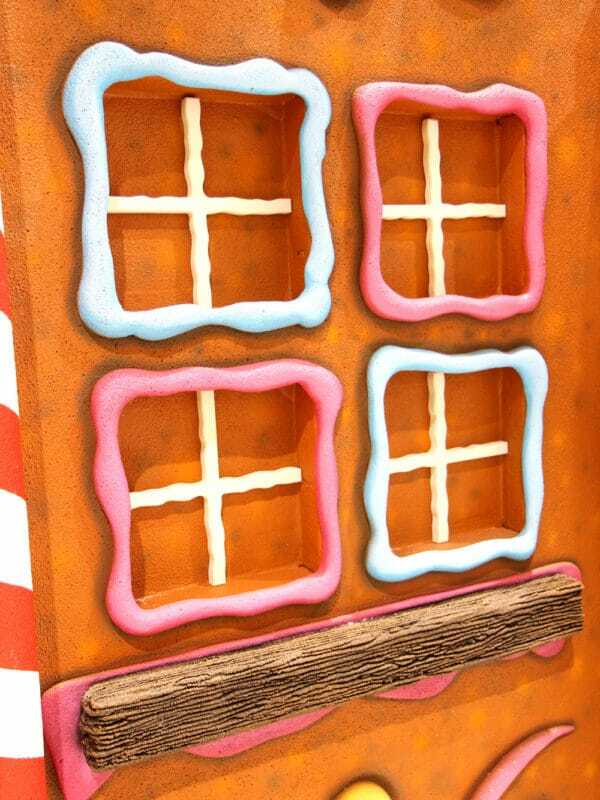 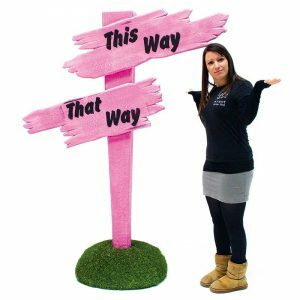 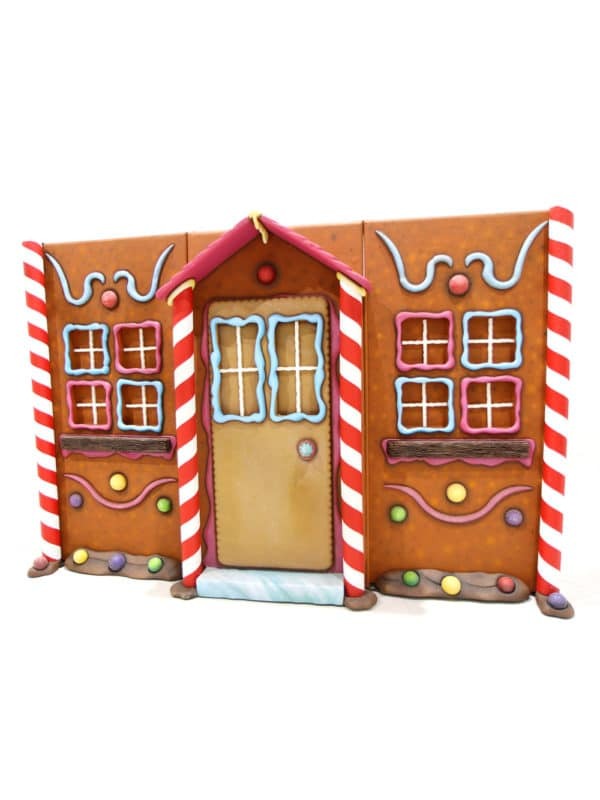 It comes in three panels which slot together and then you just need add the beautiful candy cane sides and the yummy chocolate flake bottom and this striking Gingerbread House Front will be ready to WOW your guests.